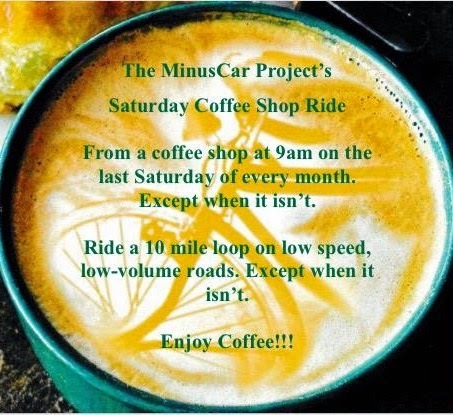 The MinusCar Project: We're A Bicycle Friendly Community. Now. We're A Bicycle Friendly Community. Now. Snakebite has the proof. I see that "crazy MinusCar Guy" got himself into some of the photos. It is a great day to be a bicyclist in Sioux Falls. Congratulations Sioux Falls! Congrats, bicycle friendly Sioux Falls! Getting infrastructure in place and working on changing the culture are good things.